Nexson Group took part in the exhibition of ACHEMA which was held in Frankfurt, Germany from Junel 11th to 15th. 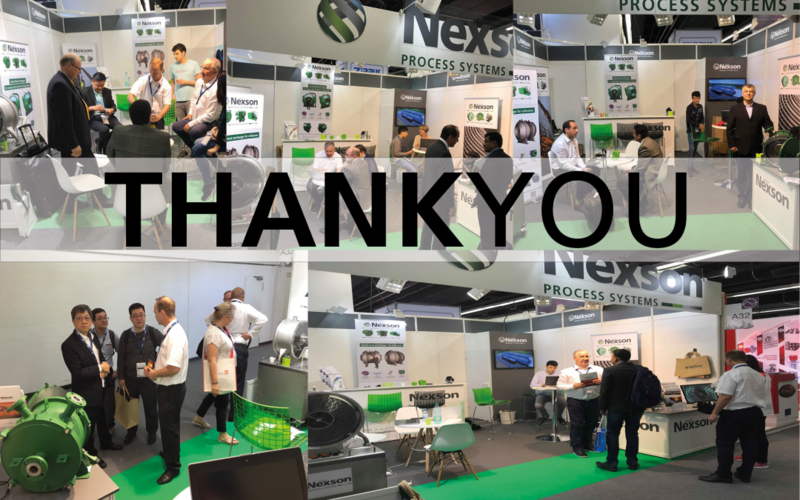 ACHEMA has been an incredible show for Nexson with a great atmosphere and very enthusiastic visitors. ACHEMA provided a unique opportunity for Nexson Group to show its range of products and know-how to the world as part of the world’s largest showcase for process engineering. It was a big opportunity to hear the latest market trends, as well as technical and operational developments within the industry. We hereby thank all visitors and partners for their coming and trust and see you in three years.